Made from the original recipe from 1934 celebrating it's 75th birthday. The fresh herbs are infused and not distilled resulting in a much more flavorful spirit. 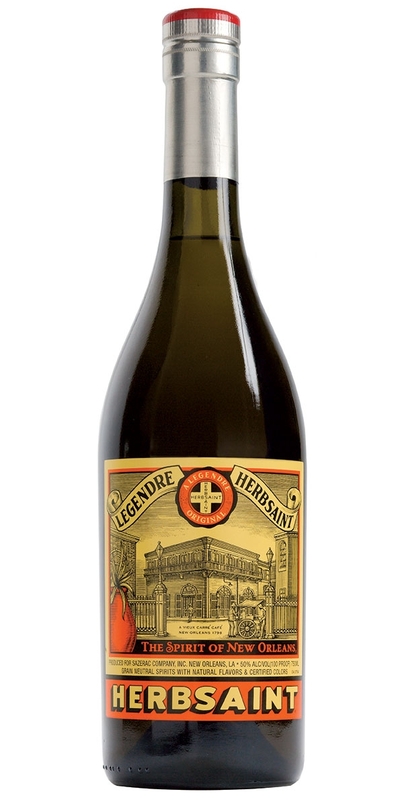 Notify me when Herbsaint Original 100 proof is back in stock.